South East Vehicle Valeting Angmering is one of the highest-ranking car valeting companies in Angmering. We have consistently offered our services to more than 200 organizations, individuals, and car manufacturers. Here at South East Vehicle Valeting, Angmering, our collection of high quality equipment has made it possible for us to achieve a high standard with our carvaleting in Angmering. We also have a premium insurance policy of up to£5,000,000. 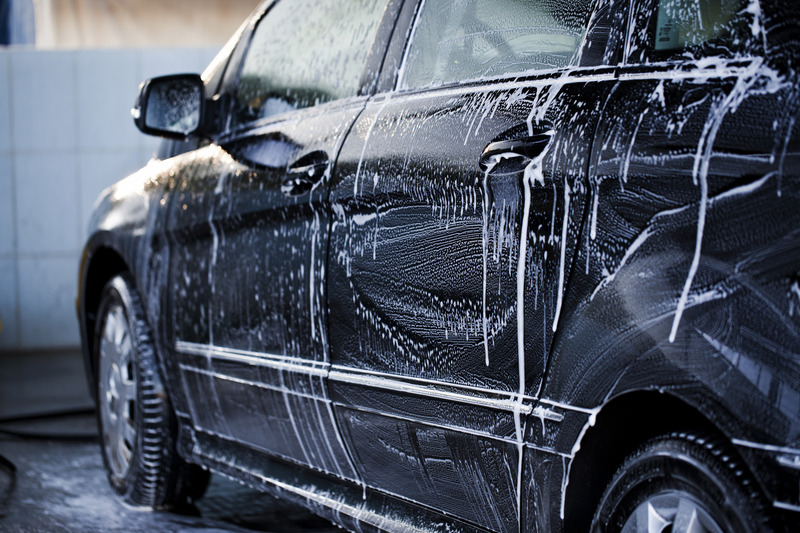 We are the only car valeting company in Angmering that uses snow foam to pre-wash your vehicle to give it a firsthand finishing look which no valeting company would be willing to offer. Our result is unparalleled, as we guarantee the application of snow foam pre-wash no matter the brand of car you bring to our office. We give special attention to details, because we feel our reputation is the most important part of our business. 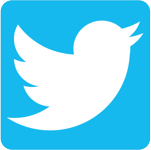 We strive to give you excellent and exclusive customer service. What makes South East Vehicle Valeting Angmering so Unique? The people of Angmering have been enjoying our low cost, high quality valeting service. We pride ourselves in the quality of work we give you because we know that your car is our source of advertisement. The kind of fast and quality service we offer to the people of Angmering for a number of years in the past, has not been matched. The reason we are the #1 car valeting service in Angmering is because our team of experts are one of most qualified, who are ready to give you an experience you will never get from our rivals. 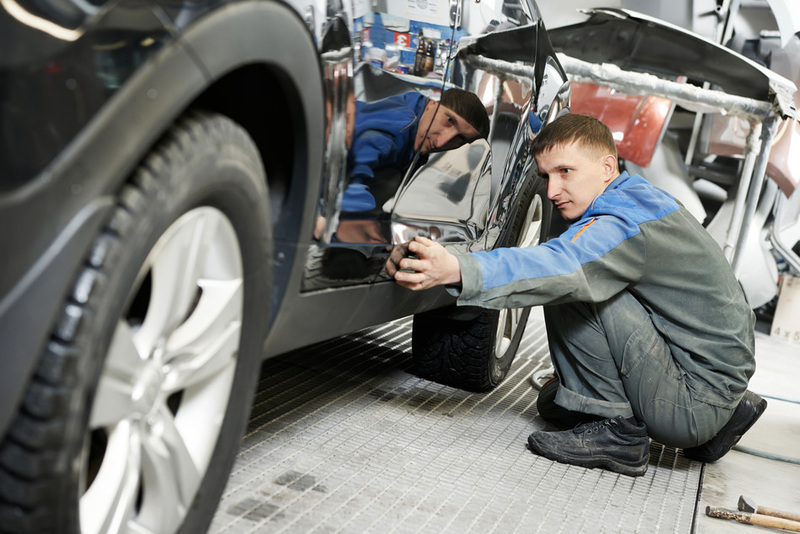 Despite offering these services cheaply, we take care of your vehicle as if it is ours. 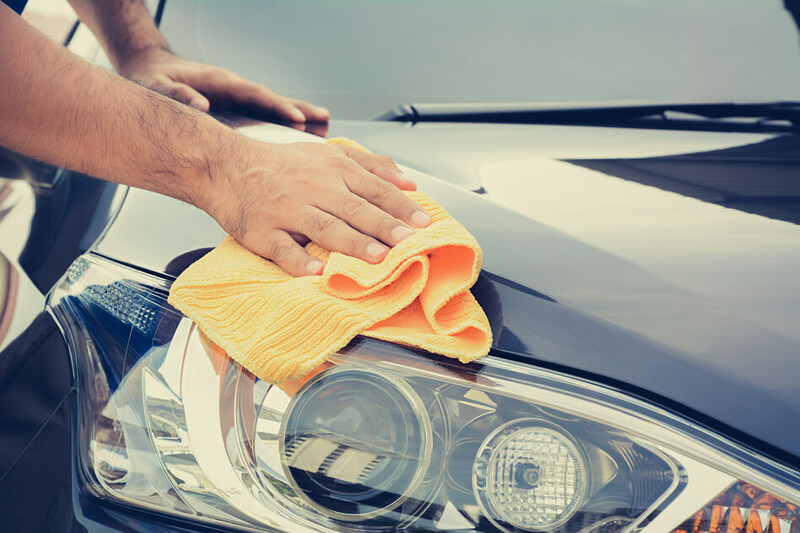 If you need a quick wash, our Super Wash is right for you because it makes sure that your car gets the VIP look you deserve. Out of our unique mode of operation, we ensure that your car’s dashboard and console is cleaned up and your foot mat shampooed as an extra Super Wash service. With our highend wax conditioning,your car looks amazing, while protecting it from the weather in Angmering. Our Detailing Packages such as the Re-Sale Detailing Package will give your vehicle the look it had when it first left the show room. Here at South East Vehicle Valeting, we do this because we believe in restoring your car to its original look. It doesn’t matter how dirty the exterior of your vehicle looks, our Exterior Detail Package is specially designed to give you an absolute restoration of the exterior painting of your vehicle to its original look. We achieve this, by carefully polishing the exterior of your car, taking special care in removing oxidation and scratches at the same time. From this, we use our special tool to apply waxing to the painting, and finally give it a professional look by applying “body shine finishing spray”. The “body finishing spray” gives your car a long term ultimate weathering protection. Our Interior Detailing Package, makes sure the interior of your car gets a super clean look. We carefully detail the interior of your car, promising to give it an excellent look. If the interior of your car needs intensive cleaning and you don’t want to polish the exterior as yet for some reason, we recommend this package for you. Our “Compartment Cleaning Package” takes care of one of the most neglected vehicle components, which is the Engine Compartment. When combined with some special equipment at our disposal, this package gives one of the most neglected parts, due to its cleaning technicality, an exclusive look before leaving our office. This package is ideal if you are looking forward to selling your car, as most buyers are always concerned about the neatness of the engine. 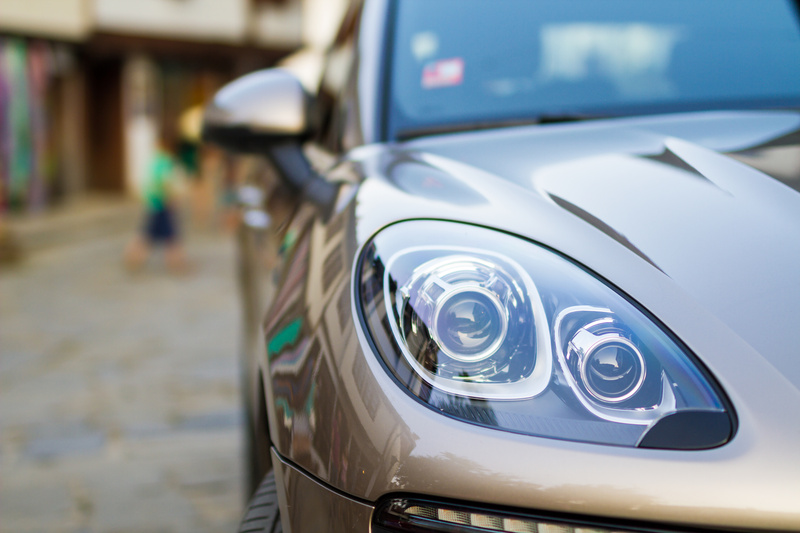 Our experienced and reliable teams are professional valet experts who are willing to carter for your corporate needs and deliver outstanding results. Since excellence is our watchword, we make sure your corporate cars are kept in pristine condition with regular grooming. We are always punctual and deliver our services on time when our customers make an appointment with us. South East Vehicle Valeting is one of Angmering’s premier car valeting services, and we perform a number of services for car dealerships / makers, companies, professionals, and much more! Every member of our team at our Angmering car valet company is fully trained and certified, with years of experience, and come prepared with only the best goods on the market. Not only do we finish every job on time and to a professional standard, but we have a history for delivering amazing results. As a visible Angmering car valet business, South East Vehicle Valeting has a reputation for professional work, and lots of consumer testimonies to back it! After going from strength to strength over the last couple of years, South East Vehicle Valeting is always looking to expand the amount of providers we provide to customers. South East Vehicle Valeting can offer a high standard of valeting because we use simply the best products and tools out there. What’s more, we carry five million pounds worth of insurance! We only use a 2 bucket procedure & a lambs wool mitt to remove the possibility of swirl and scratch marks being made to your automobile.